Lyft starts operating in Toronto, marking first expansion outside U.S.
TORONTO — Ride-hailing service Lyft launched its service in Toronto Tuesday, marking the first expansion outside the United States for the General Motors affiliate. The addition of Lyft brings increased competition to Uber in Canada's largest city. The company announced plans to expand to Toronto last month, but had not set a date for its start. It only said that it would be operating before Christmas. 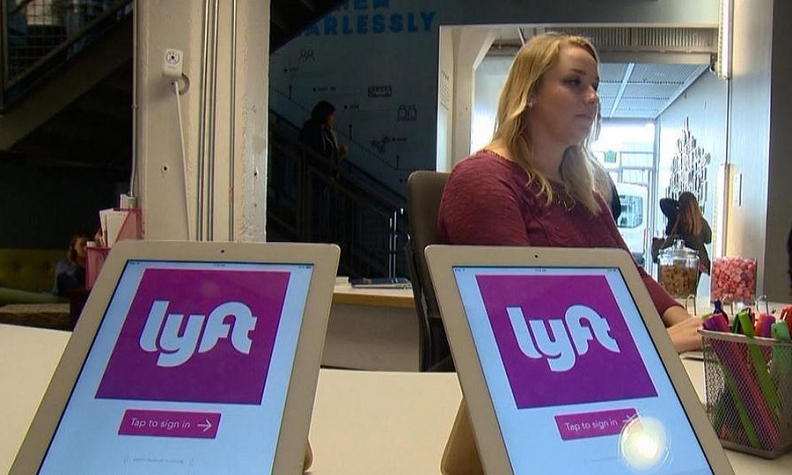 "Toronto is actually a no-brainer for us when we decided to launch internationally," Tim Houghton, general manager for Lyft in Toronto, said in November. Beck Taxi says adding thousands of cars to Toronto's congested streets is the last thing the city needs and only discourages transit ridership.